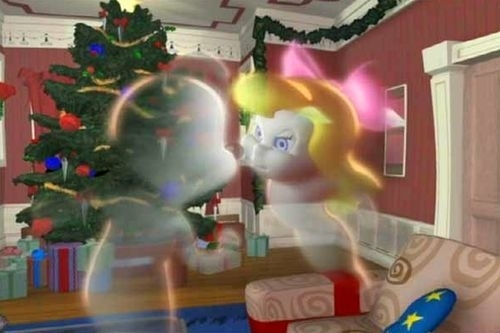 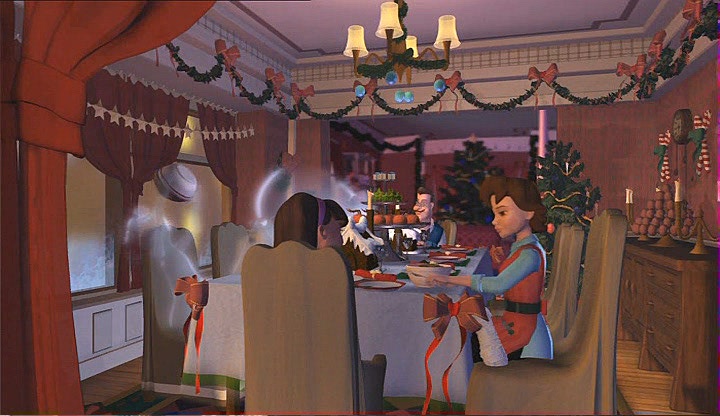 Casper must scare at least one person before Christmas Day. 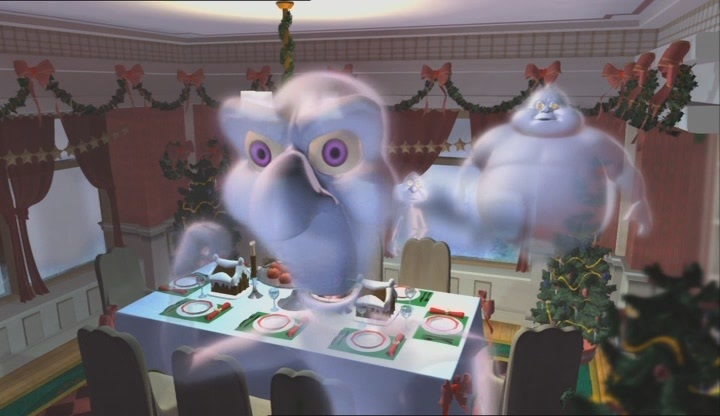 As usual, kindhearted Casper has a hard time trying to scare anyone. 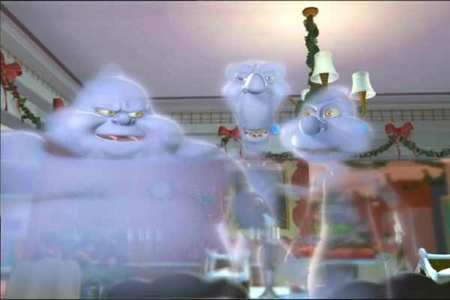 The Ghostly Trio, fed up with his goody-boo-shoes behavior, secretly hires Casper’s look-alike cousin Spooky to do the job.